Speaking of spring and March, the new Playing in Paradise challenge kicks off today and is all about green and/or St. Patrick's day. 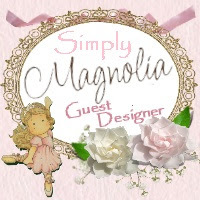 Everyone is welcome to play along; you can create whatever you like using any product you fancy as long as you follow the theme and your project has not been previously posted. 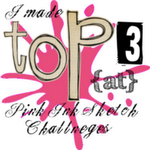 I hope you will join in the fun! 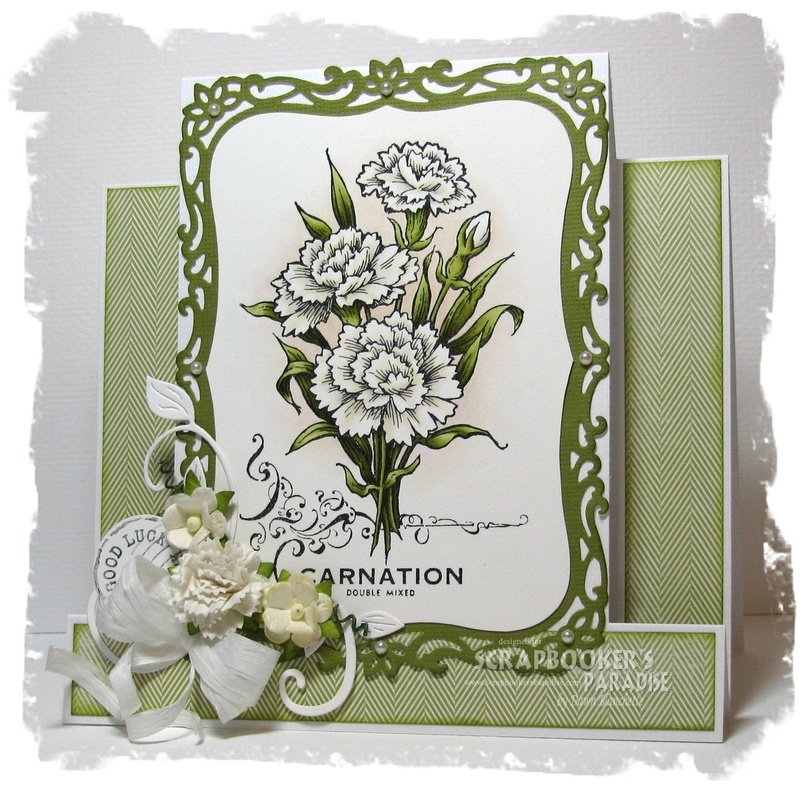 I made a centre step card (my first ever) featuring the beautiful new carnation image from Stampendous. I tucked in a good luck sentiment, but this image is so versatile it really could be used for so many different occasions. Gotta love that! Stamps/ink: Stampendous carnation stamped with black Stazon on 300g hotpressed watercolour paper and coloured with Distress inks (black soot, antique linen, forest moss, peeled paint, tattered rose). Sentiment is from LOTV. 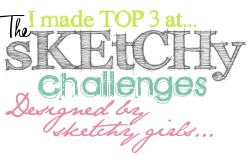 Pop by Scrapbooker's Paradise to get the details on the fab prize up for grabs and to be inspired by the talented team. Then come and play! There's always a uni student in shorts sometime during March...usually wearing flip-flops to go with. It's a Canadian thing, I guess! That image really is gorgeous! So detailed! I love the little embellishments, and that stunning frame! Stunning card Dawn. The image is gorgeous and coloured so beautifully. I love the design and detailing too. Victoria is having its annual flower count.. I know don't thump me :). 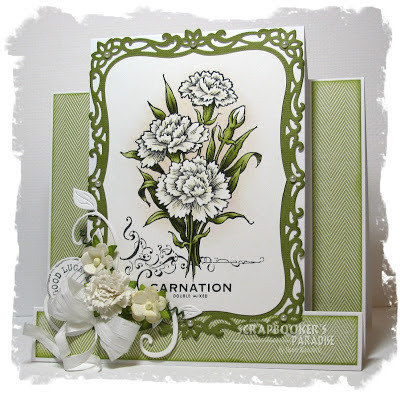 Your card is beautiful, I love that carnation stamp. What a fresh, beautiful card! Love that carnation stamp. (I'm a sucker for flowers.) Gorgeous frame and flower cluster! I have two dogs so Spring means muddy footprints at the door. LOL. It also means the return of the Canada Geese. Should be seeing them any day now! Yay!! Beautiful stamp, die cut, embellishment and fold...jealous! Your card is just breathtaking! 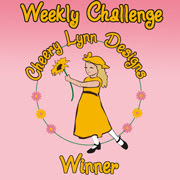 The card design is amazing as well and your beautiful flower embellishments are right up my alley! Beautiful card. Lovely green and your flower is very eye catching!